Atlas Bridal Shop started as a book and music store in 1927. Since then it has transformed into a destination for brides and their wedding party. The bridal stylists at Atlas diligently work with you to bring your visions to life. They consult with you to discover your likes and dislikes and select gowns that fit what you are searching for. It’s never a rushed process because they know how big your wedding day is. 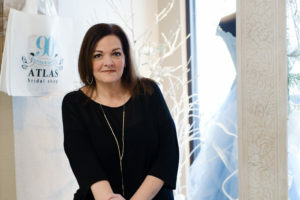 Their goal is to make the bridal gown selection process as smooth and enjoyable as possible. We also have an experienced group of seamstresses who you can work with if alterations are needed on your gown. During your fitting appointments they give their opinions on what will look best and listen to what your needs are. Once there is an agreement they put their all into making sure your dress is everything you dreamed of and more! 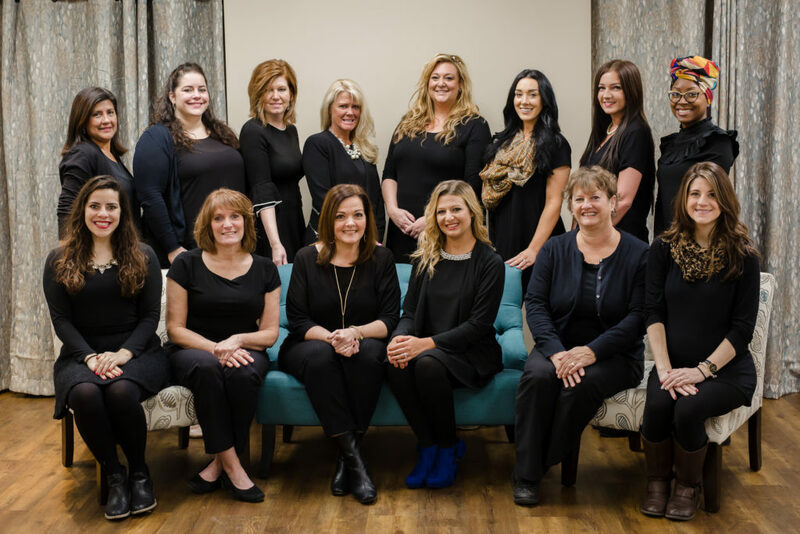 The experienced staff at Atlas Bridal Shop make it their priority to ensure that you receive the friendly, personalized service you deserve. Beauty, elegance, tradition …Atlas Bridal Shop.